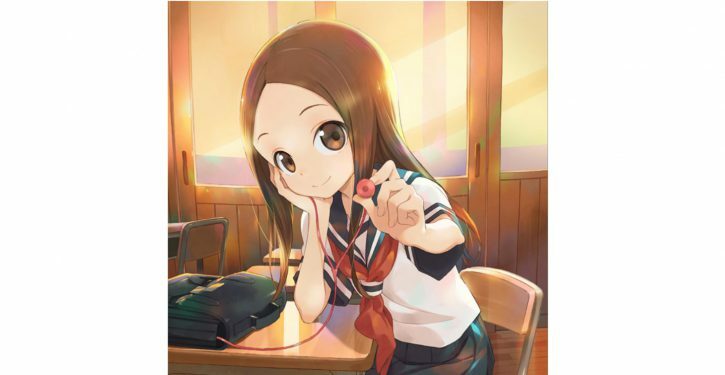 “Karakai Jouzu no Takagi-san” Cute Takagi appeared on the new album “Cover Song Collection”! 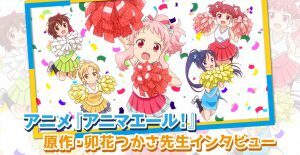 From the TV anime “Karakai Jouzu no Takagi-san” currently on air, the Cover Song Collection is going to be released on March 28th. The cover art in which Takagi san with a cute smile is drawn has also released! 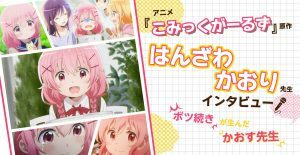 This is done by the famous animator Mieko Hosoi who also created work on the anime “Hai to Gensou no Grimgar”. 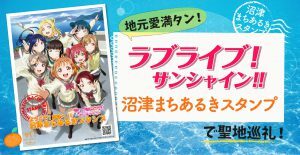 “Karakai Jouzu no Takagi-san” releasing on March 28th (Wed) !! “Karakai Jouzu no Takagi-san” Cover Song Collection which contained the ending theme of this work was decided on sale on March 28 (Wednesday). This makes you feel excited and remember all the memories with Takagi san. 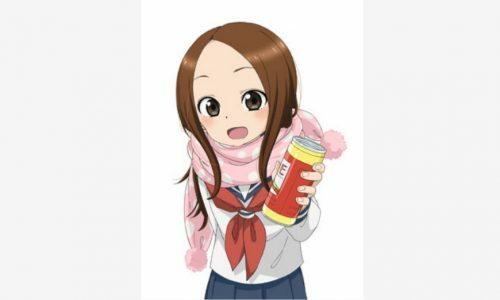 The ending theme of “Karakai Jouzu no Takagi-san”, Takagi san (CV: Rie Takahashi) covered the famous piece of J-pop, “Kimagure Romantic” (Ikimonogakari). In the album, in addition to this ending theme that closely follows the image of the world view, she covers 7 songs of J-POP including HY’s “AM 11: 00” which is also the ending theme of episode 3. The famous animator Mieko Hosoi drew the beautiful artwork. This cover art is also published. The jacket illustration is produced by Mieko Hosoi, the popular animator who gathers attention with animation “Hai to Gensou no Grimgar” etc. 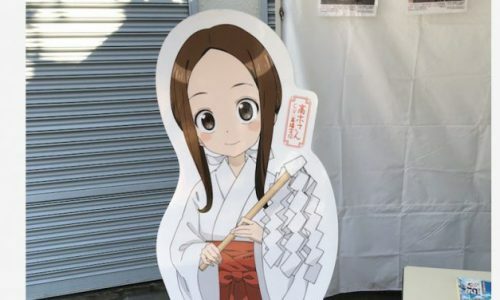 Anime “Karakai Jouzu no Takagi-san” is on air now! Please enjoy it together with the ending theme. 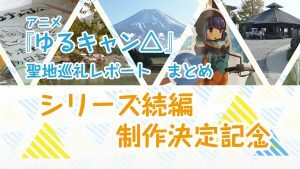 Other * Wait for more news!! Gintoki, Shinpachi, Kagura welcome you! Gintama Cafe “Host Club Takamagahara” will be held from 2/15 in Omotesando!